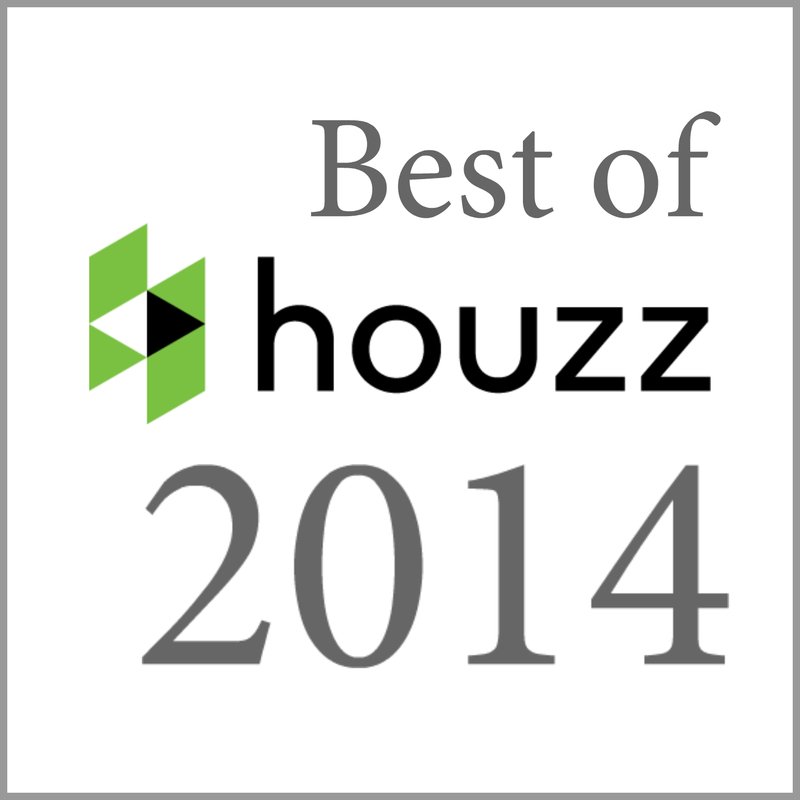 Denver, CO, February 4, 2014 –TR Window Services of Littleton, Colorado has been awarded “Best Of Houzz” by Houzz, the leading platform for home remodeling and design. The 13 year old replacement window company was chosen by the more than 16 million monthly users that comprise the Houzz community. “We at TR Window Services are humbled by this award. 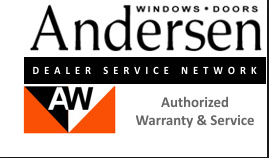 We strive to provide the best in window installation and service in all of Colorado. We may not be the biggest company but we are relentless in customer satisfaction,” said Owner Tony Ramirez up receiving the award. With Houzz, homeowners can identify not only the top-rated professionals like TR Window Services, but also those whose work matches their own aspirations for their home. Homeowners can also evaluate professionals by contacting them directly on the Houzz platform, asking questions about their work and reviewing their responses to questions from others in the Houzz community.